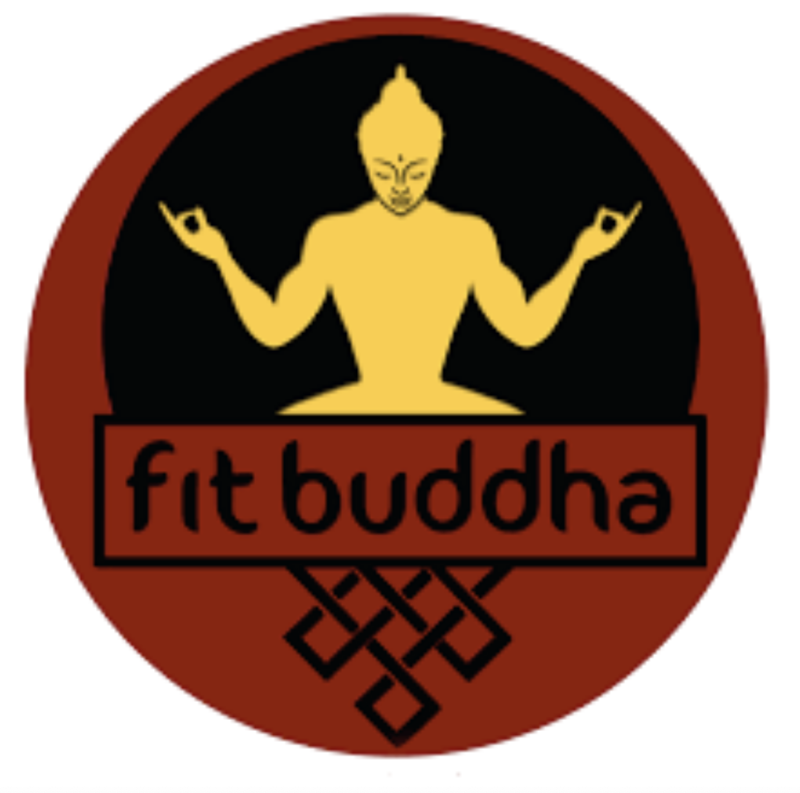 Listen to my interview with Marcus and Eva Kettles, founders of Fit Buddha. I am a huge fan!!! You can read about and listen to all interviews with amazing people who have changed their lives by stepping way outside their comfort zone. Go to: www.misogiradio.com. Also on iTunes.